One of my favourite continents to travel to is Europe. I love it’s culture, history and beautiful cities and scenery… and one of the best ways to see the continent is on foot! 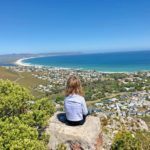 Today’s blog post is a guest post from travel writer, Franki Black, a South African currently based in the UK. 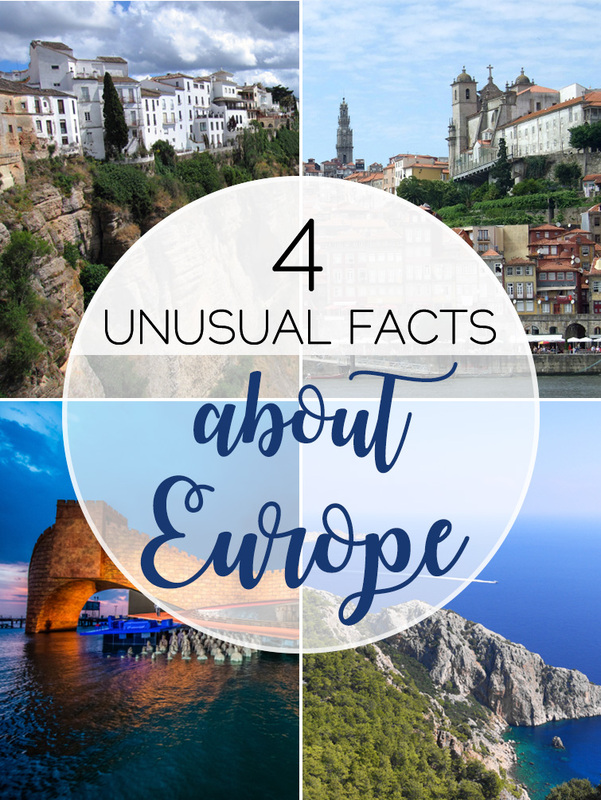 She will be contributing a few travel posts featuring content about the continent over the next few months and this particular post is all about walking holidays across Europe. 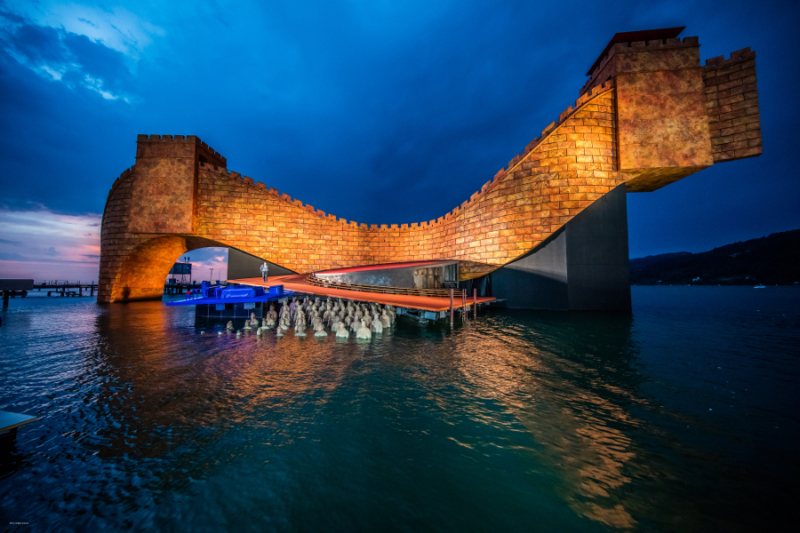 For a month every summer, Austria’s Bregenz Festival takes Europe by storm. 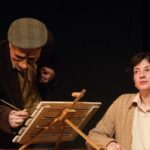 It’s a celebration of all things operatic and a visual spectacle that attracts hundreds of thousands of visitors each year. The focal point of the festival is a gigantic stage, which floats on Lake Constance. Each year the stage is constructed using various props and surrealistic designs that reflect the festival’s theme. With seating capacity for 6980 guests, this floating stage is said to be the largest of its kind in the world. 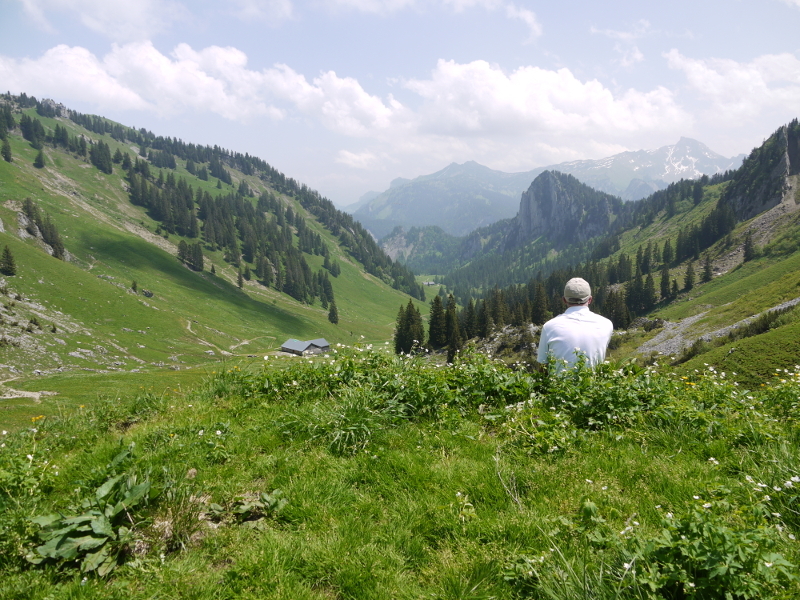 Experience it: On Foot Holidays offers an 8-day self-guided walking holiday that starts on the banks of Lake Constance and traces a variety of traditional Austrian villages, meadows, valleys and woodlands. Accommodation at family-run inns, as well as luggage transfers between hotels and select meals are included along the way. Known as the home of modern bullfighting, Ronda has got to be one of Spain’s most dramatic cities as it sits perched above a deep gorge that cuts through its centre. 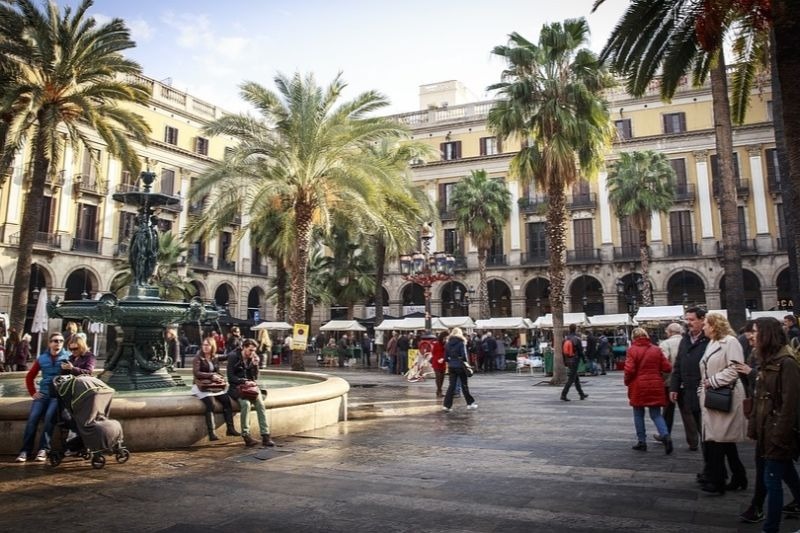 Visitors come from afar to stroll through its cobble-stoned streets, marvel at the oldest bullfighting ring in the country and feast on tapas in historic plazas. Ronda’s many charms famously attracted celebrities such as author Ernest Hemingway, who spent many summers enjoying and observing the local bullfighting traditions. 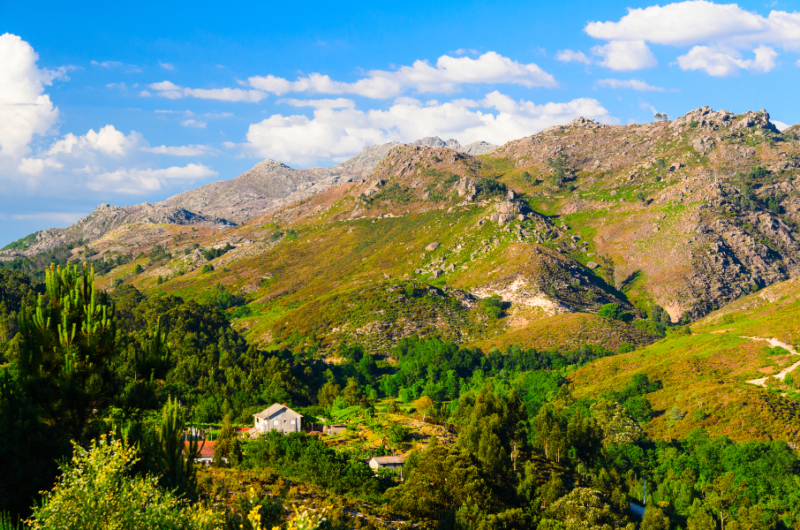 Experience it: Embark on an 8-day self-guided walk with On Foot Holidays that takes you through the ‘white villages’ of southern Spain’s Sierra de Grazalema. 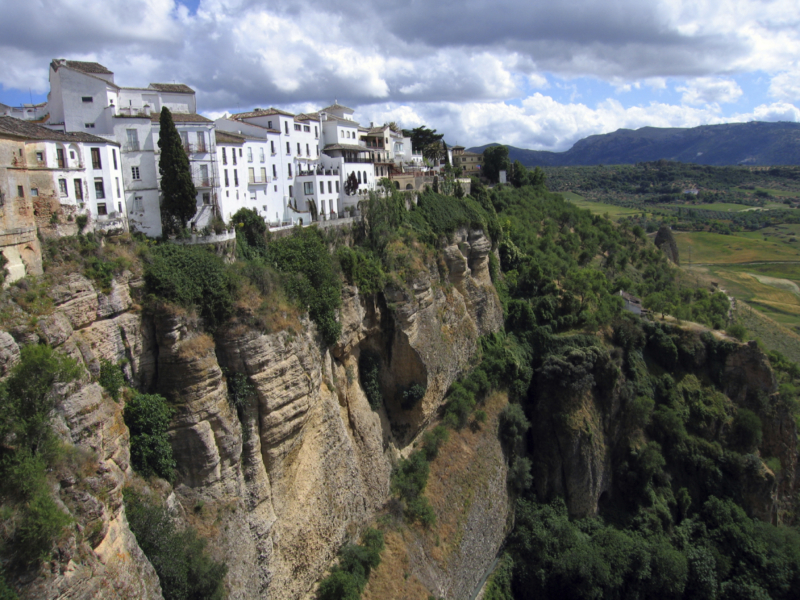 You’ll trek over wild mountainsides, along lush river valleys and visit the fabled villages of Zahara, Grazalema, Montejaque and Ronda. Accommodation, luggage transfers and select meals are included. 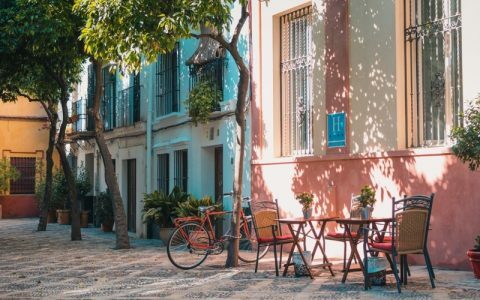 When it comes to iconic long-distance walks in Europe, the Camino De Santiago tends to top the charts, but there are many other routes to consider. Take Turkey’s Lycian Way, which has been rated by the Sunday Times UK as one of the world’s top ten walking routes. 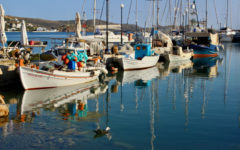 Covering 540km, it hugs the southern coast of Turkey and takes you past ancient archeological sites, red-roofed villages and turquoise seascapes. You’ll be immersed in off-the-beaten-track adventuring, mingle with the locals and enjoy nature at its best. Experience it: Follow parts of the Lycian Way on a 7-day self-guided walking holiday hosted by On Foot Holidays. Your walk will take you to the ancient archeological site of Phaselis, Mt. 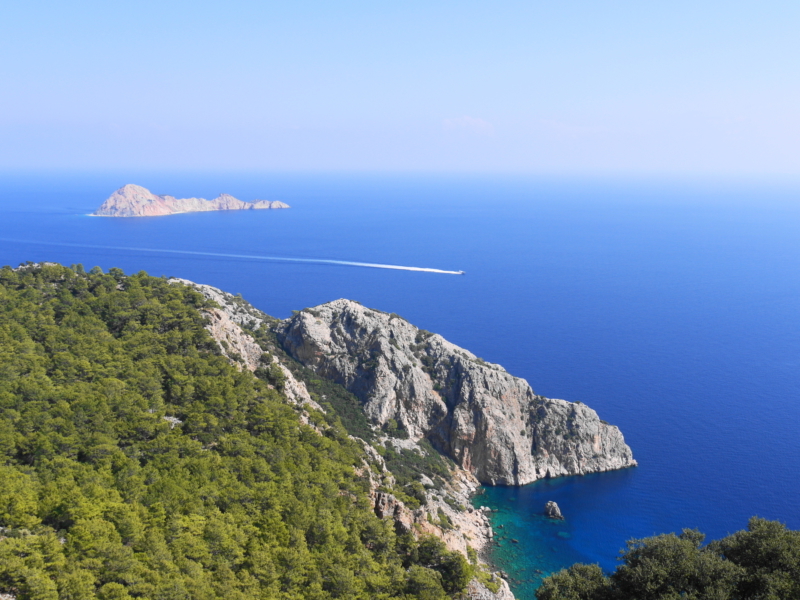 Olympos and along the unspoilt Turquoise Coast. Accommodation, luggage transfers and select meals are included. Porto, Portugal’s second largest city after Lisbon, may be best known for being the home of port, but it’s also a notable centre of architectural excellence. The Porto School of Architecture is considered one of the best architectural schools in the world and has produced renowned contemporary architects such as Álvaro Siza Vieira. Porto also boasts a number of impressive Baroque-style churches dating back to the 1600s and various bridges that are best explored on a Douro River cruise. Other notable architectural influences seen in the city include neoclassicism, Islamic styles and modernism. Experience it: Marvel at the golden hills, traditional villages and quiet charms of northern Portugal on an 8-day self-guided walking holiday offered by On Foot Holidays as one of their most popular walking holidays across Europe. 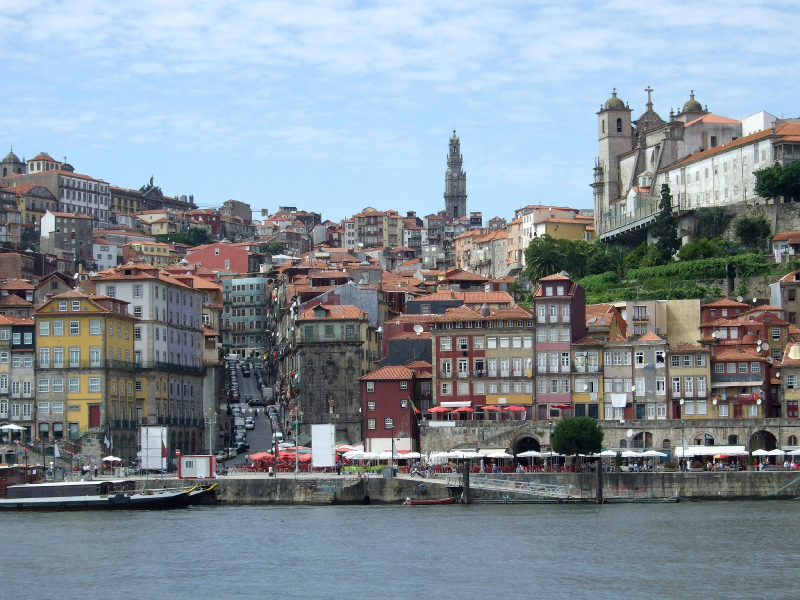 Add a day or two in historic Porto before embarking on your walking adventure. 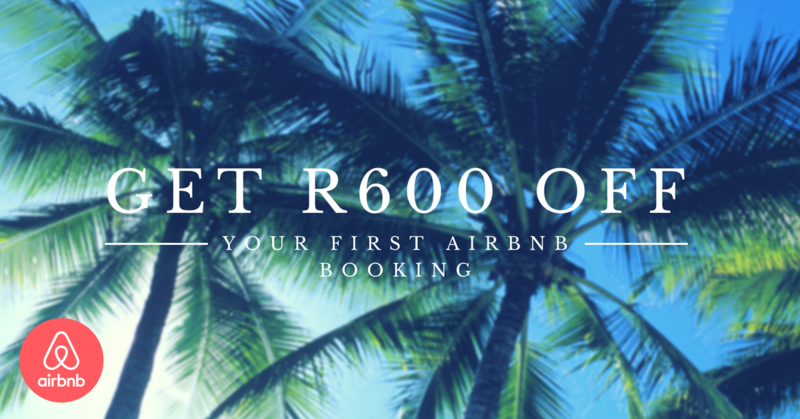 Accommodation, luggage transfers and select meals are included. Contact On Foot Holidays for more information on their 30 self-guided walking holidays across Europe. 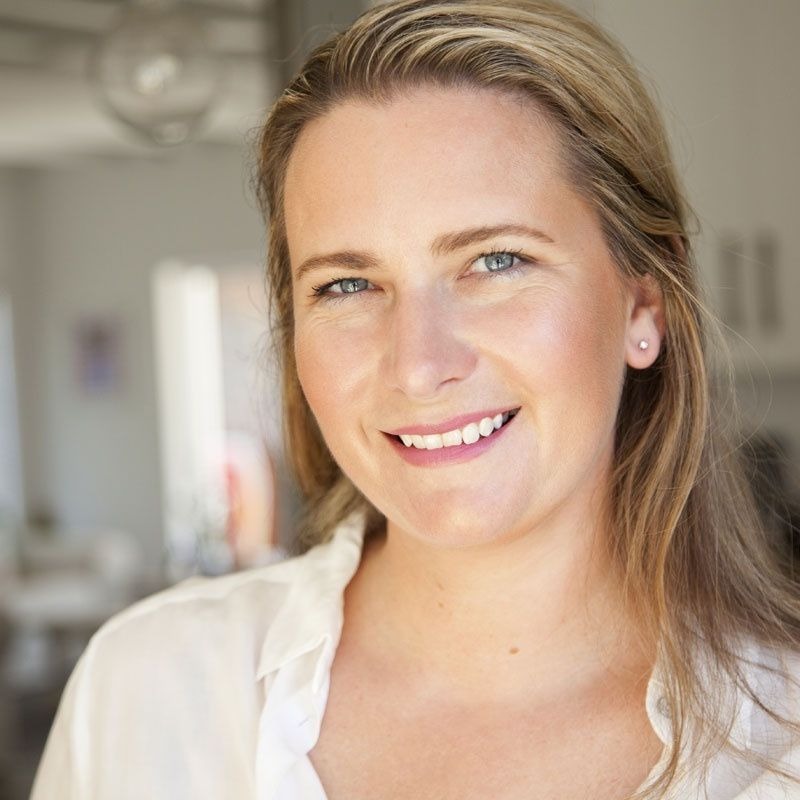 Franki is a South African travel journalist who currently lives in London although she has worked all over the world - in a Costa Rican jungle, on yachts in the Caribbean and in the African bushveld. 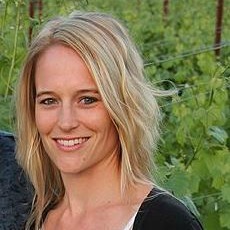 In her spare time she loves hiking, running or cycling somewhere in the wild which has inspired her own blog, Women 4 Adventure.